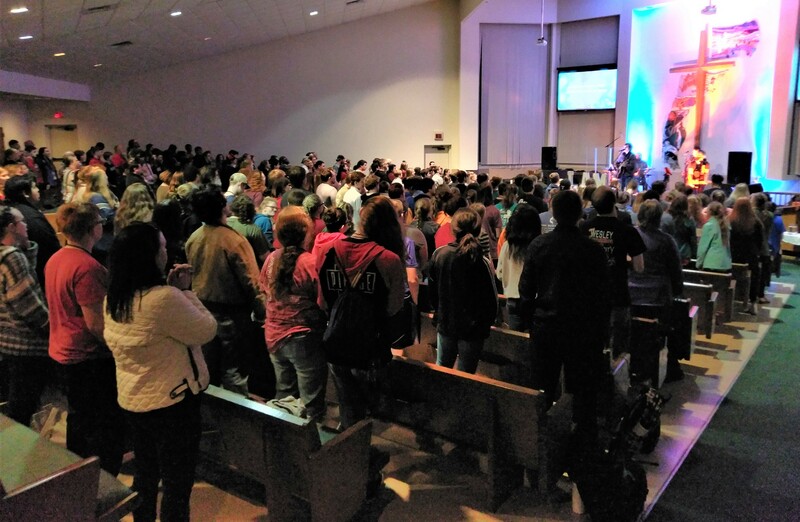 Get ready for an amazing weekend as Central Texas Conference Youth in grades 6-12 join together for worship, small groups, games, music, and fellowship. Your youth group has two Mid-Winter weekends from which to choose: February 1-3, 2019 or February 15-17, 2019. The format of each is identical. Check-in on Friday is at 7 p.m. Dismissal on Sunday is at 11 a.m.
Each person's $125 registration fee is all-inclusive (meals, lodging, worship band, Mid-Winter t-shirt, etc.). Register early for a $25 per-person discount! Registration information can be found farther down on this page. The first step is Group Registration (required). If you are the primary * Group Leader of your Youth Group (usually Youth Director, but perhaps another title describes you better), scroll down to Group Registration on this page. Need more information? Visit our FAQs page. Keep watching this space for details on Mid-Winter 2019! 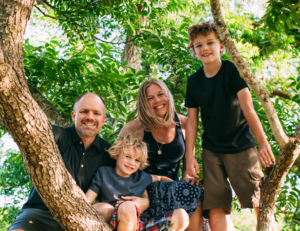 Alan arrived in Killeen in January of 2018 to serve FUMC Killeen. His previous appointments include Hutto Discovery UMC, Brock UMC, Acton UMC, and a church start in Mansfield called Community of Hope UMC. Alan loves to build relationships and work to encourage leaders to be the church for the community. He is a graduate of Brite Divinity School at TCU. Alan met Traci at the Howdy Barbecue at the Texas A&M Wesley Foundation and they married in 2001 at Glen Lake Camp. A Wesley Foundation choir saw Alan directing and Traci playing piano – the relationship was inevitable. Traci has a heart for teaching and all of God’s creatures. 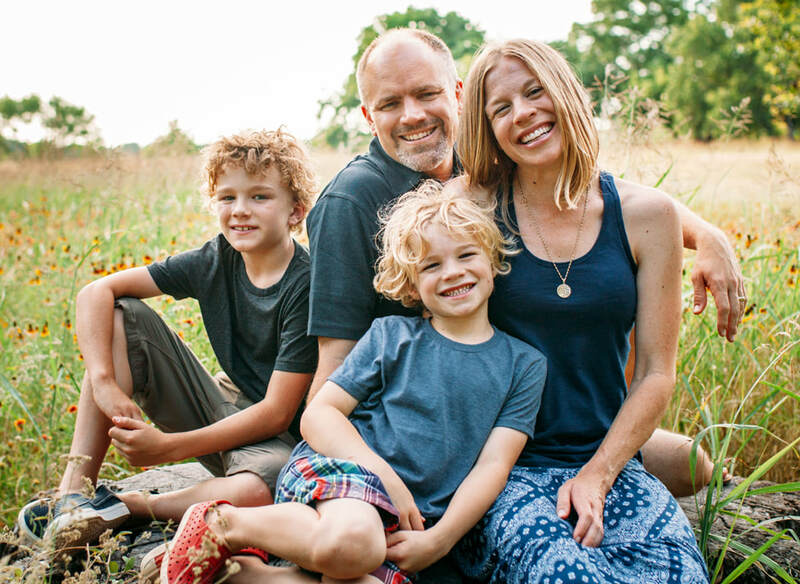 She founded Treehouse Learning Community in 2012 offering classes for homeschool families in the Georgetown area. The McGrath children are Pax and Beckett. Pax is a baseball player and can school his dad in Xbox. Beckett knows more about insects than most adults. For fun, the family can usually be found on a camping trip to a Texas State Park or attending a music festival. Some of their favorite family nights include pizza and one of dad’s favorite 80’s movies. 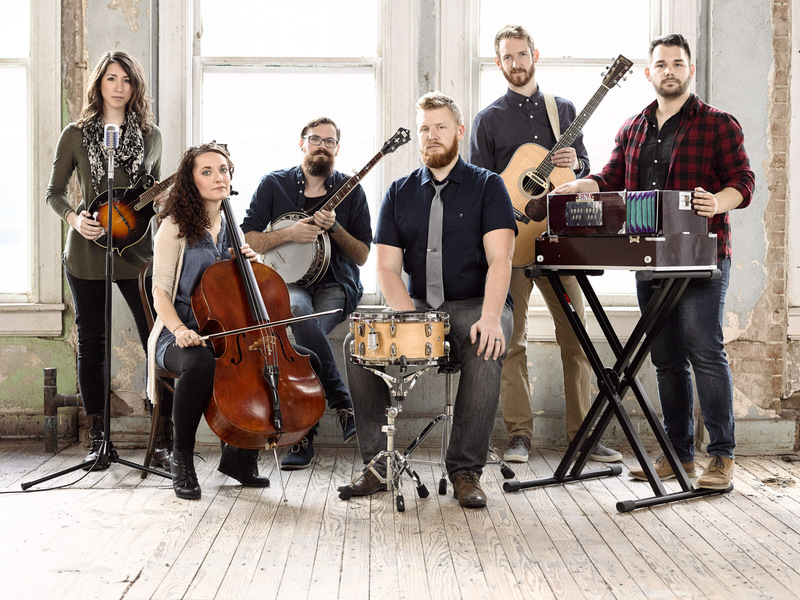 The Homestead is a collection of worship leaders and musicians from across the Houston area but they call The Woodlands, Texas “home.” The group bonded over a shared love of acoustic worship and quickly realized their unique sound resonated in the hearts and souls of churchgoers across the country. 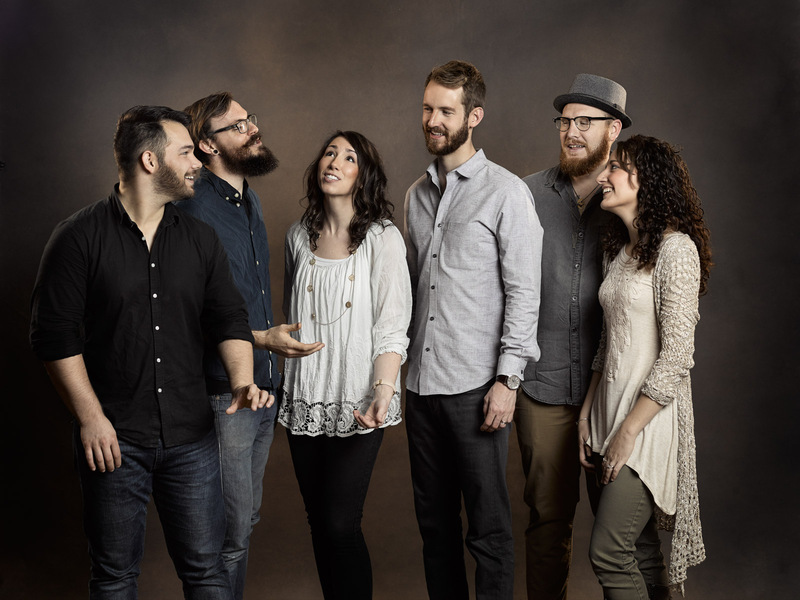 The band officially formed in September 2015 with the release of their debut self-titled album, The Homestead | Live, and they have been blessed to share their love of God and sincere passion for music ministry ever since. 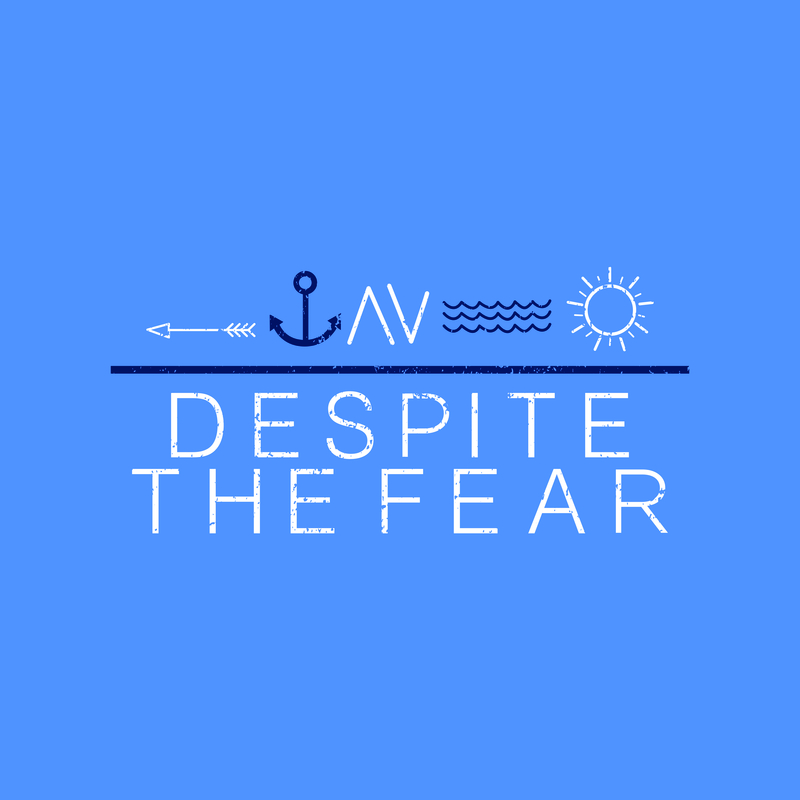 Combining inspired songwriting, exquisite musicianship, and refreshing originality, their immense joy for creating music is surpassed only by their heart for worship. By offering authentic worship that is true to the human experience, The Homestead seeks to invite people into an honest fellowship with God cultivated through music and song. CCYM: You will receive registration instructions from Claire Condrey. We have reached capacity. We are sorry, but registration is now closed. Group Registration (required) opens on September 7, 2018. Group Registration allows CCYM to make initial plans and preparations for Mid-Winter, and for the CTC office to communicate directly with Group Leaders. Group Registration does not require a deposit, and does not reserve a number of spots for your group. If you would prefer to mail or fax your Group Registration to Central TX Conference Service Center, Click here to download a Group Registration Form, or Click here to download a fillable PDF Group Registration Form (save to computer first). Individual Registration opens November 9, 2018. Registration fee is based upon the date the individual participant submits their registration. Registration fees are non-refundable. Please encourage your participants to register early to take advantage of the Early Bird discounted rate of $100 per person, and to reserve their spot. Regular rate is $125 person. Registration is first-come, first-served, until capacity is reached. Please note, individuals must attend with a pre-registered group. We are unable to accommodate individuals not attached to a church group. Please note that Individual Registration may close early if capacity is reached. You must bring at least two adults for every 10 students. If you bring both male and female participants, you must bring at least one male and one female adult. Adults must have completed the 5 steps of MinistrySafe. Adults must be 21 years of age by January 31, 2019, for Mid-Winter #1, or 21 years of age by February 14, 2019, for Mid-Winter #2. No later than 2 weeks prior to the event, you will be required to submit a MinistrySafe Compliance Form via email to clairecondrey@ctcumc.org, or by mailing to CTCUMC Youth Ministries, 3200 E. Rosedale St., Fort Worth, TX, 76105. The Group Leader is responsible for securing a signed CTC Medical and Liability Release Form for each participant (the link to this form will also be given to each individual participant upon their registration). Glen Lake also requires each participant to complete a Glen Lake Medical Release Form. Neither of these forms requires notarization. Please bring these with you to Mid-Winter to turn in at "Registration Check-In," keeping a copy of each for yourself. Glen Lake Camp can accommodate diabetic, vegetarian, and gluten allergies only. In order to give the camp adequate time to prepare, please notify Claire Condrey no later than Jan. 25, 2019 if any of your participants will require these accommodations. The Glen Lake Dietary Needs form can be found below. If you have any questions, please contact Claire Condrey at clairecondrey@ctcumc.org or MaDora Ratliff at madoraratliff@ctcumc.org.